Reserve a website name before someone else beats you to it. One of the many reasons the internet is so powerful is because it gives nearly anyone the ability to share their voice and knowledge with the rest of the world. A particularly popular way to make yourself known is to set up a website. These days many services, such as WordPress or Blogger, offer websites on commercial domains, but in a lot of cases it makes more sense to have your website on your own domain—a personal place on the internet where you are in complete control of what’s published and how it looks. 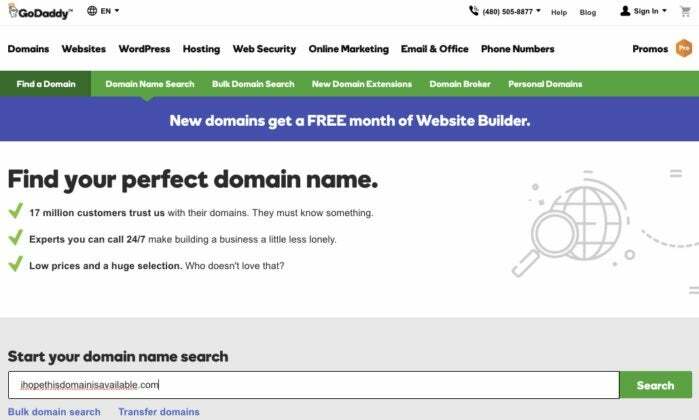 Here’s how to register your own domain name. When setting up your personal domain name, you have a lot of options and many vendors to choose from. You can search around to see what works best for you and your needs—or look over our suggestions below—but the following steps outline the gist of what you need to do. 1. Confirm that the name you want is available. You can begin your search at a name registrar such as GoDaddy. Be creative, as your domain will be the central focus of your entire site. If you're looking to reserve a domain name, start at a domain name registrar such as GoDaddy. 2. 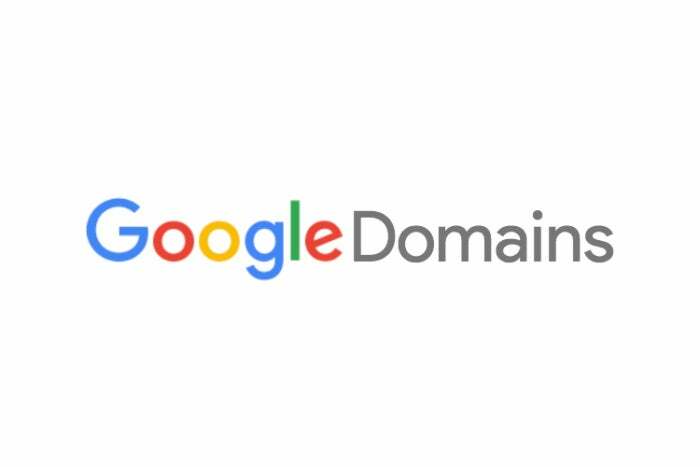 If the name is available, you will have the choice to register the domain on several different top-level domains if available, such as .com, .org, .biz, and .net. If the name is not available, simply try again. Hundreds of millions of domains are already registered, so this step can be difficult. Don’t give up! 3. 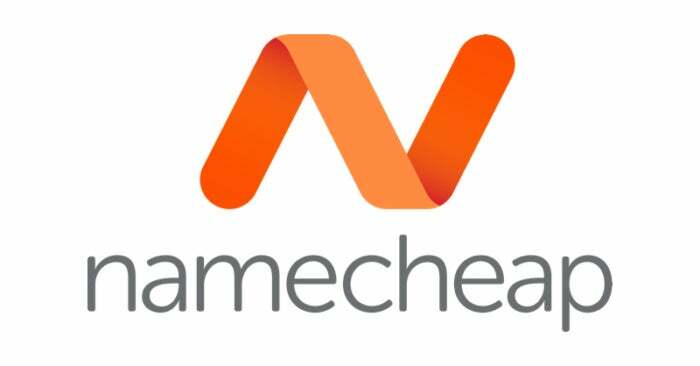 After selecting the top-level domains you wish to register with, the last choice to make is for how long you want to reserve the name. You can buy domain names in year-long increments, up to a maximum of 10 years. 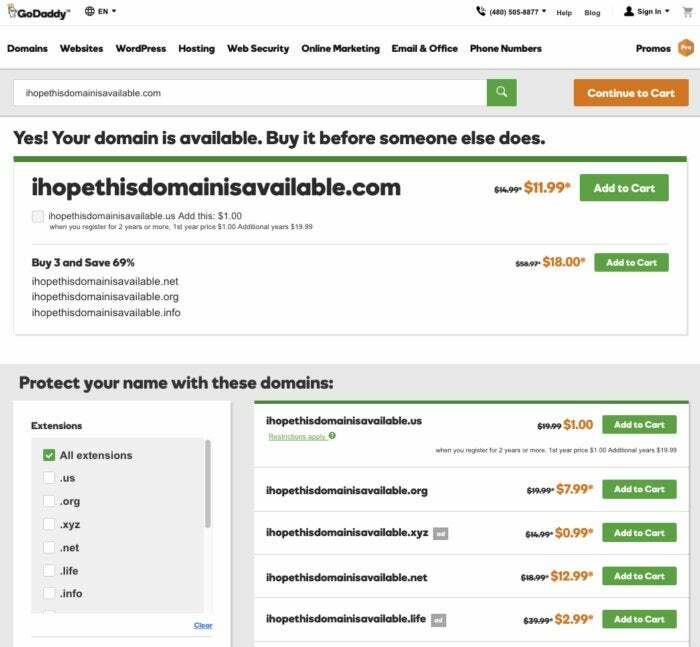 You might be able to save some cash by picking a slightly different domain name. 4. When you have finalized the name, the top-level domains it should be on, and the amount of time you want to hold the rights to the name, you need to pay the registrar to make the registration for you. Once you pay, you own the domain name. Now that your domain is registered, all you need to do is specify where computers looking for your domain should go (namely, the IP address where your domain’s website is hosted) by updating your site’s nameservers. If you don’t have a place to host your website or information, most registrars have hosting as an available option during the registration process. Taking this option is the easiest path, because you don’t need to worry about any additional setup. While GoDaddy will always be a well-known option, due to the company’s constant sale prices for first-time registrations, other domain registrars offer better prices or include additional features (like domain privacy, which keeps your personal registration details out of the public WHOIS directory) for no extra charge. Here are our current top picks. 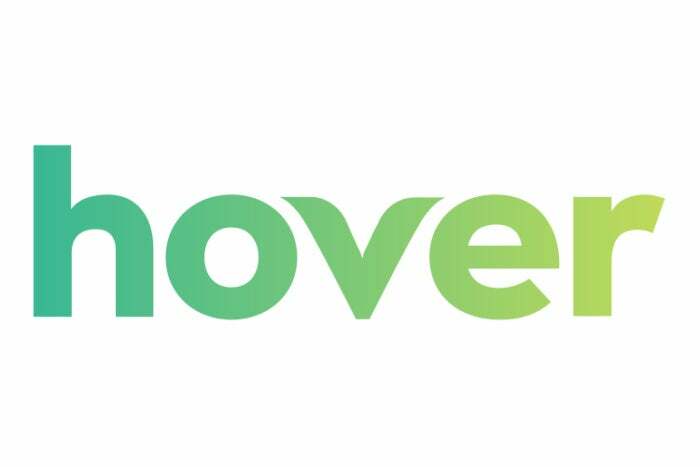 Hover’s almost dizzying assortment of top-level domains should satisfy most everyone looking for a unique domain extension. You might pay exorbitantly to get your heart’s desire (.car, for example, is curently $2,499 per year), but you can at least have it. Registrations include free domain privacy on supported domains. Overall, prices are fair, with costs clearly listed for first-time registrations, renewals, and transfers. Google makes registering a domain a surprisingly pleasant experience. 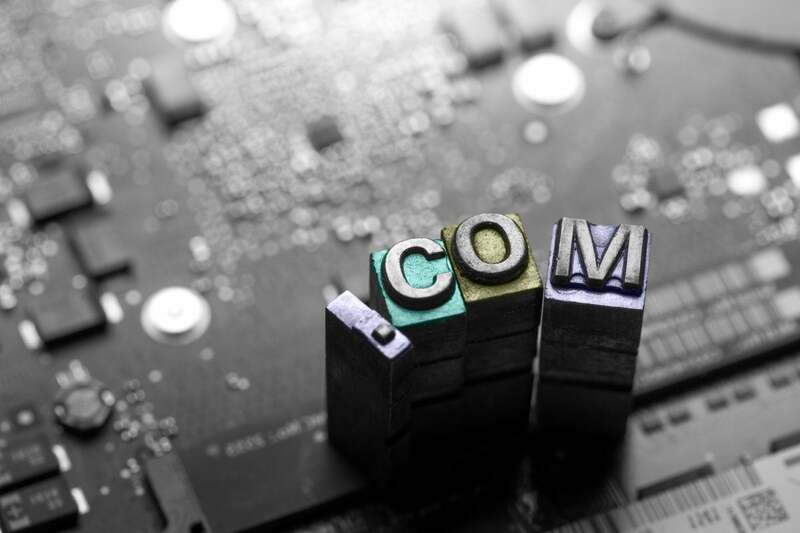 Not only does the company offer good prices, a fair selection of domain extensions, and free private registration on domains that support it, but it does so without pushing any additional features and services. You also get a straightforward interface, though some may find it a little too bare-bones. Whether you want a traditional .com, .net., or .org address or something more modern like .ninja, you can snag it for a good price through Porkbun. The registrar has some of the best prices out there, particularly because it has low registration fees and doesn’t charge extra for WHOIS privacy or an SSL certificate. It also offers a fairly wide selection of domain extensions, though not quite as expansive as Hover’s list.